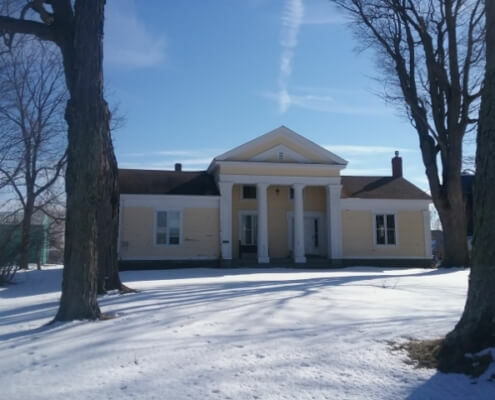 Serving Addison County and beyond. Dewitt-Blake Insurance Agency is a local family run business committed to finding the absolute best coverage at the most affordable price you can find anywhere in Vermont. We pride ourselves on Number 1 customer service for our clients. When you call, you will speak with a person, not a machine asking you to press 1 for this or 2 for that. On the rare occasion you do get an answering machine, it is because we are on the phone assisting other insurance clients. We promise we will get back to you as quickly as possible. 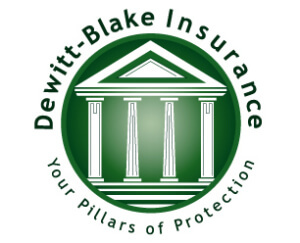 At Dewitt-Blake Insurance, our ultimate goal is to create long lasting relationships that will provide mutual friendships and professional relationships for many, many years. We strive to offer the highest levels of comfort, knowing your most prized possessions are properly protected. With each of one our clients we aim to make you our highest priority, one person at a time. Our small experienced office offers personal one on one insurance advice you will not find at larger agencies or online insurance websites. When you call Dewitt Blake, you will talk to Randy, Becky, Tammy or Mary, that’s it, no extensions, no voice mail boxes, just people talking to people. We specialize in AUTO, HOME, BUSINESS and LIFE INSURANCE, and are capable of handling just about any insurance request. Please call, email or text Dewitt-Blake to experience outstanding customer service, amazing insurance products and quite possibly the best priced insurance in Vermont.